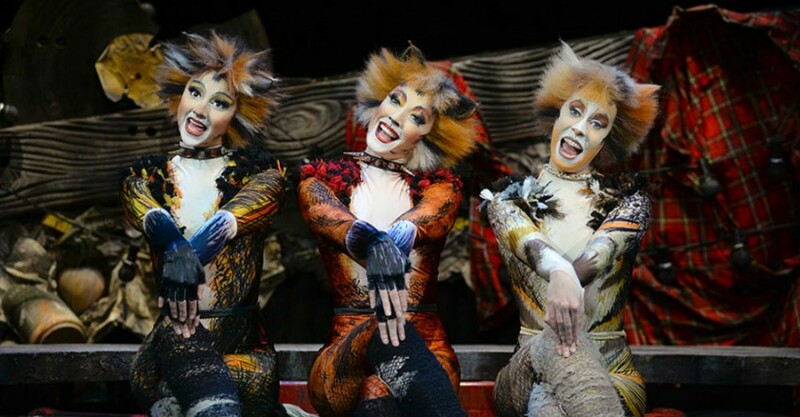 Adelaide audiences are soon to be immersed in the CATS experience as Andrew Lloyd Webber’s beloved feline musical returns in revival form after a triumphant London season in 2015. Based upon T. S. Eliot’s Old Possum’s Book of Practical Cats, the story revolves around the Jellicle tribe of junk yard cats who come out to ‘play’ on one night a year – the night of the Jellicle Ball. As a child, Weber loved Eliot’s poems and set about realising a musical score to bring Elliot’s verse to life. 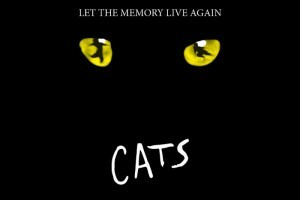 To amuse their wise leader Old Deuteronomy (and in the hope of becoming the ‘chosen one’), the cats take turns telling their stories accompanied by some of musical theatre’s most strenuous and technically challenging choreography ever performed on stage. Ashleigh Hauschild, who grew up on a hobby farm in Upper Hermitage in the Adelaide Hills, would likely attest to the gruelling nature of such a production. The Clothesline emailed Ashleigh and asked her to share her story, beginning with what led her to dance and musical theatre and if she has always loved to sing and dance. Before CATS, what has been your most exciting career opportunity? How did the opportunity to perform in CATS eventuate? What was the audition process like for you? What are rehearsals like for a show so physically demanding of its dancers? You play the twin cat Tantomile who works closely with her onstage twin, Coricopat, played by Patrick Whitbread. Have the two of you managed to forge a ‘psychic twin connection’ yet? From your own personal perspective tell us what you feel is the true meaning behind the story. Apart from your own character of course, which is your favourite Cat and why? The Rum Tum Tugger… Hero or Zero? CATS perform at Festival Theatre, Adelaide Festival Centre, at various times, from Fri 18 Mar until Sun 10 Apr.